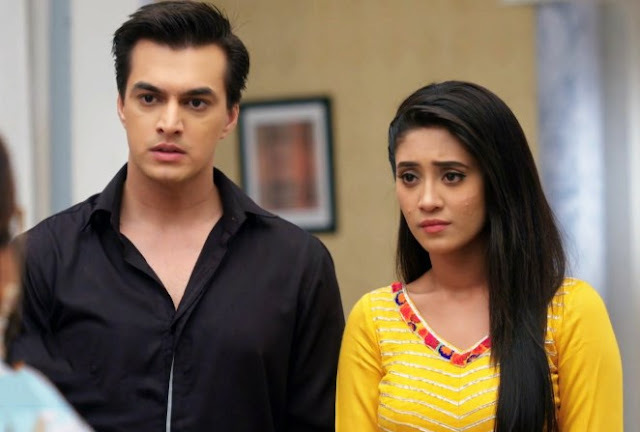 Aliya proposes Rohan for marriage, Raman and Ishita are happy that Aliya (Krishna Mukherjee) has decided to move on in life. Rohan and Aliya's roka ceremony organized and everyone is happy while Aliya is doing this for her family. Rohan (Abhishek Malik) talks to Aliya and tells her that he knows she is doing this for her family, Aliya is little awkward while Rohan consoles her. Rohan tells Aliya (Krishna Mukherjee) that he knows it but will wait for her acceptance and will never betray her. 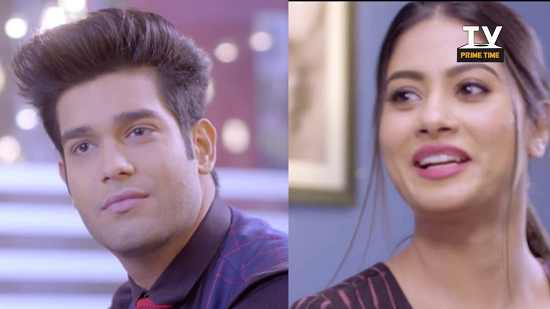 Aliya starts to fall for Rohan's (Abhishek Malik) this lovey dovey trap as it is mere drama to trap Aliya and Bhalla family.